Medically speaking, a wisdom teeth extraction procedure is not a major surgery. It’s typically completed in an hour or less and involves no vital organs or arteries. But, as the saying goes, the only “minor operation” is one that’s not on you or your family. Still, as long as you are prepared, there is no reason why your teen can’t be comfortable and have a quick recovery time for this common dental procedure. 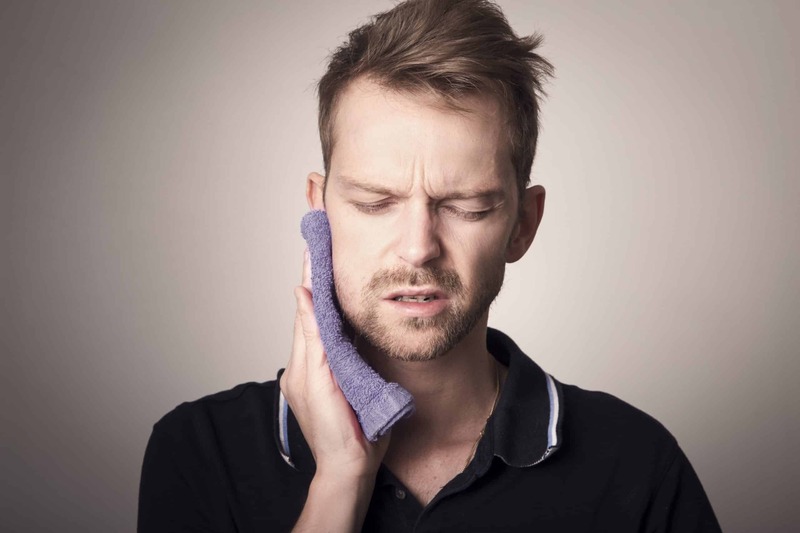 Coming Home: Wisdom tooth extractions typically involve a general anesthetic. Your teen won’t be able to drive home, so you must come with him or make transportation arrangements. Make sure you have a couple plastic bags and perhaps some anti-bacterial wipes with you. Some patients have a rough time coming out of anesthesia, and nausea and vomiting could occur as the medication wears off. Foods: Once your teen wakes up enough, he’ll be hungry (when are teens NOT?) Choices should only include soft, easily chewed and swallowed foods like yogurt, cottage cheese, applesauce, or ice cream. Soups with soft vegetables may be well tolerated, but only at lukewarm temperatures. Flat, non-carbonated drinks are best for the first couple of days. A Cozy Nest: Maybe it’s common sense, but you want to make sure there is a convenient, cozy place for your teen to rest when he returns home. He probably won’t want to do much for the first day or two, so now is the time to indulge in a Netflix binge! Have enough pillows to prop him up as he sleeps to help decrease any risk of swelling. Ice, Ice Baby: Get a flexible ice pack before the surgery. One you’re home, fill it up with ice, wrap a clean towel around it, and have your teen hold it to their jaw. The coldness will numb the area, reduce any throbbing ache, and also help reduce swelling. Watch Out: The biggest detriment to recovery is a “dry socket.” After an extraction, the body forms a clot in the socket where the tooth was. This clot is essential to closing the wound and healing. Occasionally, the clot will come out, leaving the socket exposed. Not only is this painful, but it increases the risk of infection and may double the recovery time. No straws! The suction from using a straw could remove the clot. Avoid foods that get caught like tough meats, berries, popcorn. Cleaning them out of the extraction area can irritate it. Fizzy Drinks: Avoid carbonation and alcoholic drinks after having a tooth extracted. Eat soft foods. Crispy or harder foods could put pressure on the surgical area and irritate it. No tobacco products. Items such as cigarettes can cause atrophy to blood vessels, slowing down recovery. Without dry socket, you can expect the gums to heal over the wounds in about two weeks, but your teen should feel recovered long before then. If you suspect that your child’s wisdom teeth need to be removed, contact Pier Dental Centre of North Vancouver. Dr. Cegielski can assess and if necessary, remove the painful problem teeth leaving your teen with a naturally beautiful smile!